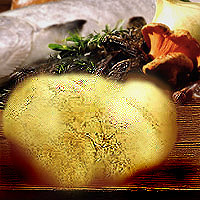 Lion’s Mane Mushrooms > Nutrition - FreshMart :: Fresh. Daily. Guaranteed.